Gov. Rick Snyder joined Environmental Protection Agency administrator Gina McCarthy today to testify before the House Oversight and Government Reform Committee in Washington today. 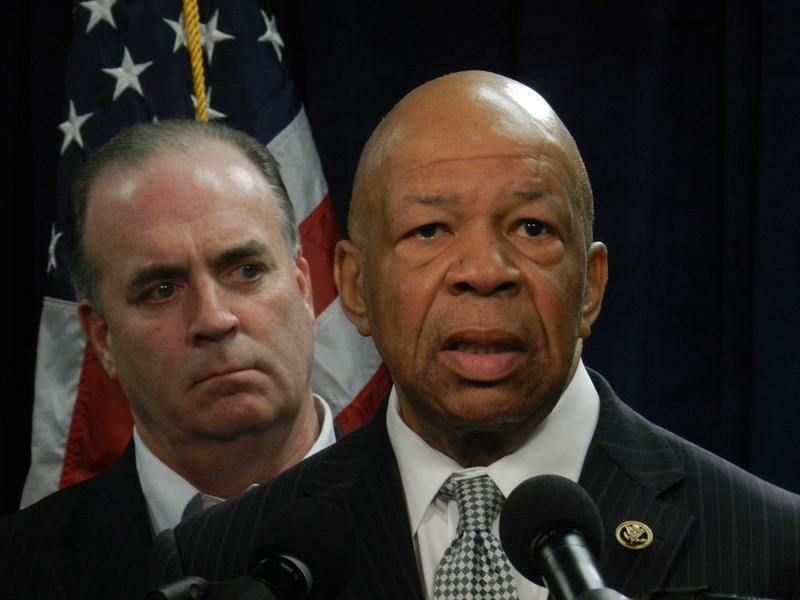 This was the third Flint water hearing by this House panel. 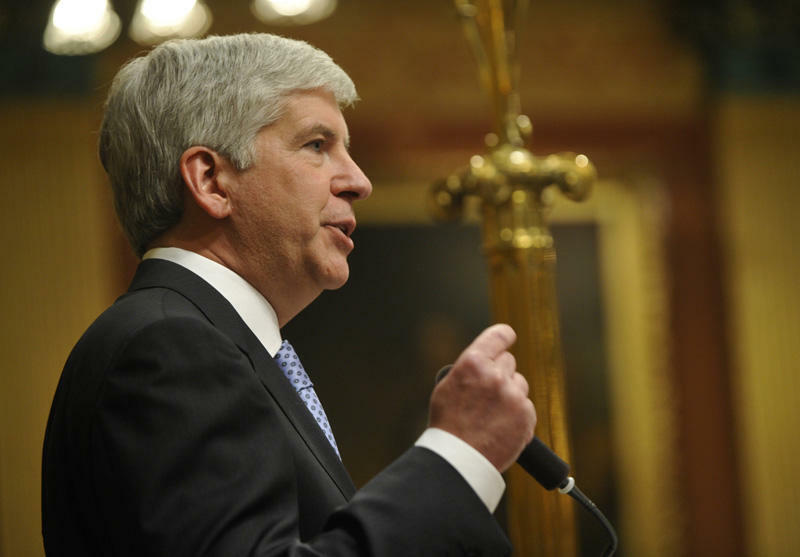 Detroit News business columnist Daniel Howes tells us that of all the people the panel has questioned, Snyder has come the closest to admitting and accepting his mistakes.